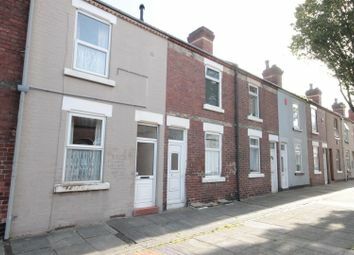 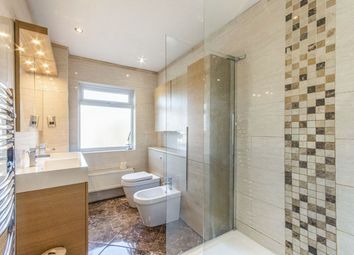 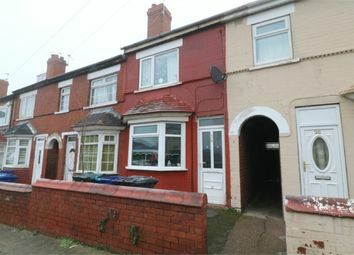 Property for sale in DN1 including "housing"
Investors are you looking to add to your portfolio? 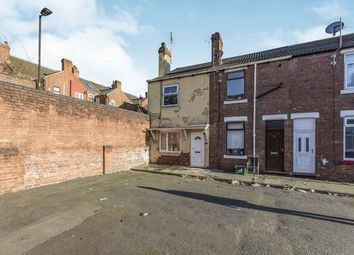 Lawn Road is currently separated into two apartments. 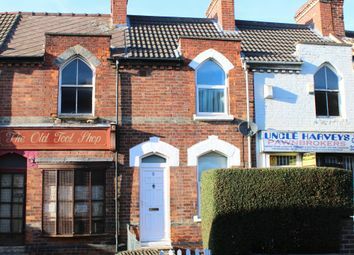 Perfectly located within a two minute walk of Doncaster town centre! 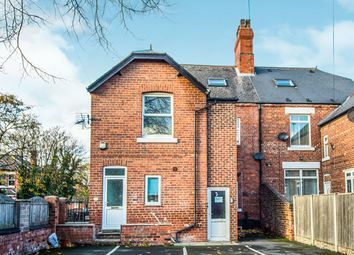 Don't miss your opportunity to view call the office now! 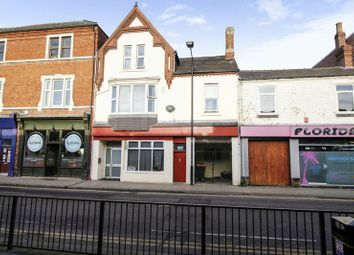 William H Brown are now in receipt of an offer for the sum of £38,000 for 114 Dockin Hill Road. 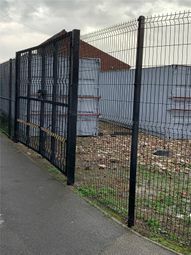 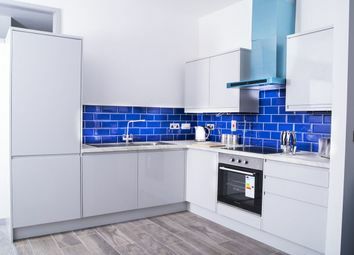 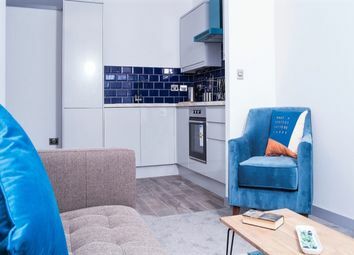 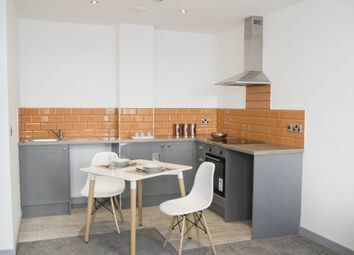 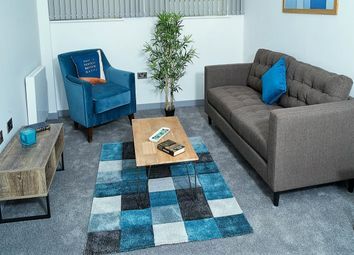 Anyone wishing to place an offer on this property should contact William H Brown, Units 4&5 Kingsway House, DN1 3NX before exchange of contracts. 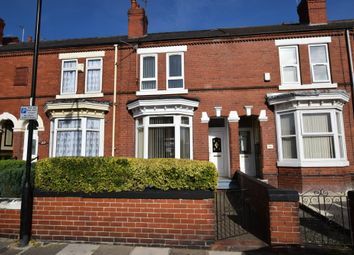 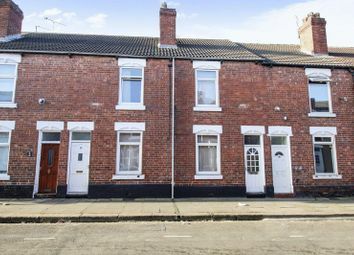 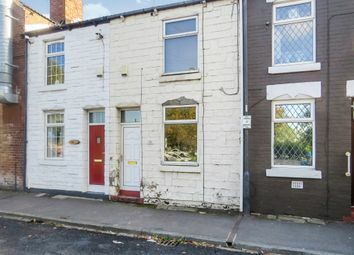 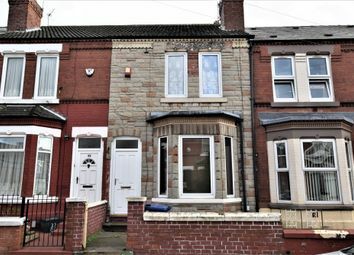 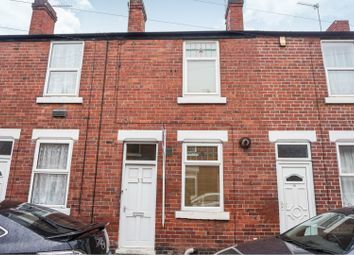 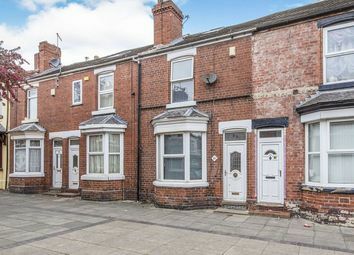 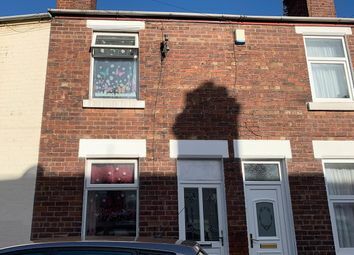 Forming an excellent investment opportunity is this 3 bedroom house within walking distance of the Town Centre in a popular established rental location. 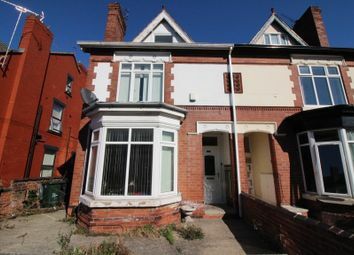 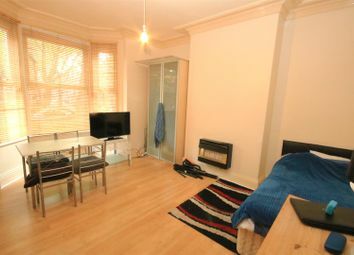 Previously let and generating £495 pcm. 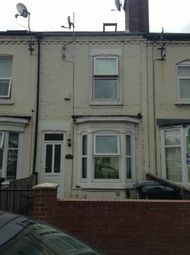 A magnificent one bedroom House in a wonderful location, situated in Doncaster DN1, offering amazing comfortable living and convenience with simplicity. 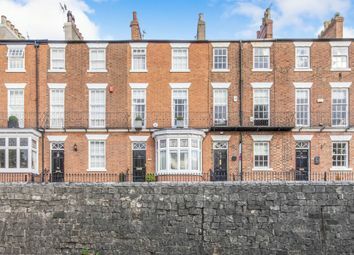 Guide price £280,000-£300,000. 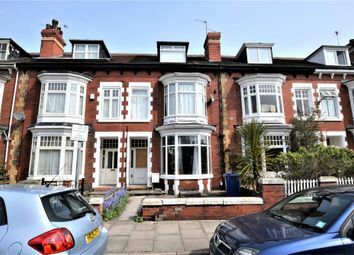 Attractively arranged over three floors is this superb, elegant, Grade II family home encompassing period features with a contemporary refurbished interior with high quality fittings throughout.